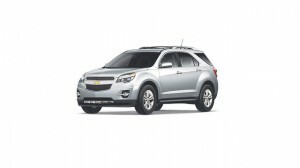 As one of Chevrolet’s most stalwart vehicles, the Equinox remains one of the most-talked-about cars each and every year. With recent announcement of the 2018 Chevrolet Equinox, car lovers everywhere are starting to get excited. Here is everything that you need to know about the new Equinox. With the 2018 version of the Equinox, Chevrolet seems to have listened to past remarks that the Equinox was a bit too big to appeal to drivers in its market. GM solved this problem by making the new Equinox just a tad bit smaller and more modern. The expectation is that this will put it in direct competition with the CR-V, Escape, and RAV4. This year’s model now features a wheelbase that is 5.2 inches smaller, a length that has been cut down by 4.7 inches, and a curb weight has been reduced by around 400 pounds. While it is a much smaller and lighter vehicle, GM hasn’t sacrificed any quality in the process. 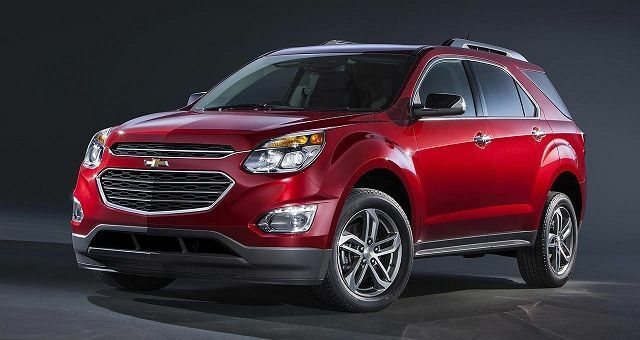 If you’re interested in learning more about how the 2018 Chevrolet Equinox is going to shift the market for crossover SUVs, feel free to contact us at Bradshaw Automotive. We would love to hear from you!